When a consumer is looking to purchase a product or service online, their ability to tell whether the company they are purchasing from is reputable or not is limited. Since the consumer is dealing with a website, rather than a personal face-to-face transaction, sometimes they are unaware of the companies reputation until they actually buy from them. And if the company’s product or service turns out to be subpar, it can be a horrific experience for a customer. By providing google reviews, customers can share experiences with other consumers, either recommending a company or warning consumers to stay away. The issue many people face with review sites, however, is knowing whether the reviews are actually real. 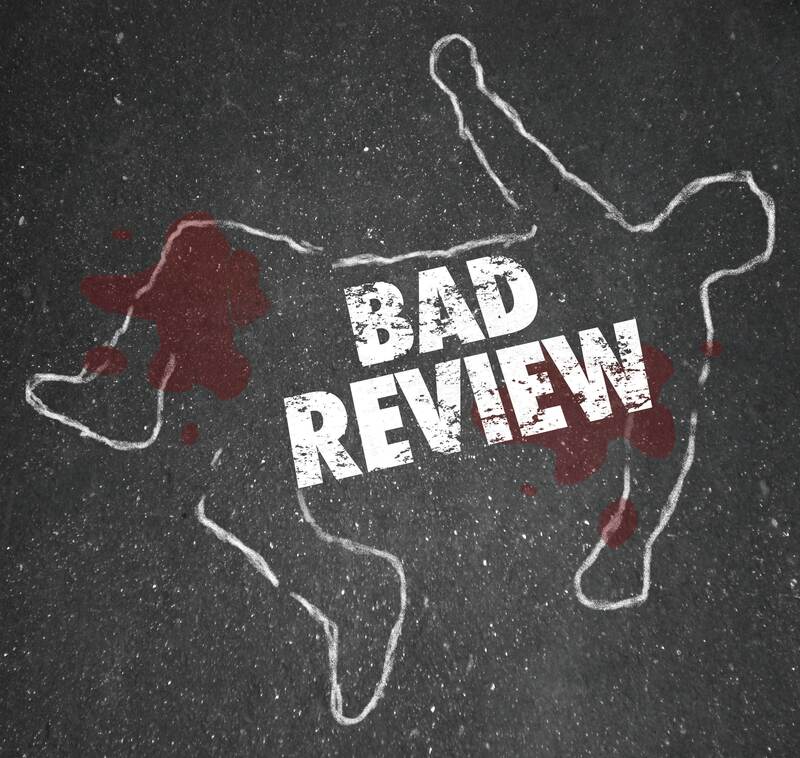 More often than not, many of the reviews posted on such sites are either a complaint posted by competitors looking to tarnish another company, or great reviews written by the company themselves, in efforts to sway customers their way. With such trickery, consumers can be easily misled. Google has been working to develop a solution to such deceit by creating a way for customers to research a company and get reliable reviews regarding local small businesses. How important are Google reviews and what is the impact on your web marketing? -Your paid search ads (Google AdWords) will display the bright orange stars to viewers on the search result pages. This has a huge influence on the click-through-rates because the ads practically jump off the pages. -Excellent reviews also help to populate the Internet with positive customer feedback. -Reviews can help your business become one of the most influential and trusted service providers in your community. … and if they don’t take action, you have no way of amazing them with your brilliance and getting them to become long term customers! On the other hand, if your business has a professional looking site, loads of raving reviews and testimonials, video clips on YouTube, a Google+ business page with all your service details/offers and coupons, then they will be more likely to visit you over a competitor with a less appealing online presence. 1. Actively encourage your staff to seek reviews and testimonials from all your satisfied customers who have made a complimentary statement about you / your services / your business / or staff! Deliberately seek out those with positive things to say about you in order to maximize the great things that are said in your reviews. It may sound biased (which it is), but if you only ask those who have positive things to say about you, then you will get far more positive things said! 2. Get your google review link – Make it easy for your customers to leave you a review by emailing them a link to google reviews. You don’t want them searching for your business and getting frustrated. Take the time to get your businesses google review link so you can send it to them directly. 3. Turn these positive things into “5 star” Google reviews! Google reviews are often the first thing people read and are almost universally trusted – and you want as many of them as you can get! 4. Don’t stop at Google Place reviews. There’s nothing more powerful than testimonials and other social proof to show just how brilliant you are! Get a variety of these in video / audio / plain text and get them on your site / Google + and YouTube! 5. Get articles and press releases written about you and your business that “talk you up” and load them with these testimonials/reviews. Once on paper these can be made into posters for your businesses waiting area, added to newsletters and other articles or even uploaded to the Internet and syndicated using the various online PR web services. Yes, I know it means you have to make an intentional effort towards planning to get google reviews to improve your businesses sales and ranking. Yes, you may have to do a little work to encourage more customers to compliment your services… but if it is a neck and neck race between you and your competitor down the street it could be the “ONE THING” you need to move you in front. The benefits to an aggressive Google Reviews process for small business owners are enormous. Failure in this arena will become progressively more costly in the coming months and years. Your competition is just beginning to catch on so you still have the opportunity to gain a substantial edge in winning the trust of more new customers than ever.